I am so ready for a beauty treatment like since yesterday. It’s been a few weeks and I need my me-time beauty treatment. So, to prepare for that, I have decided to apply one of my fav facial mask, play some relaxing hymns from YouTube, the ones that are an hour+ long, lay on the couch, and relax myself of the stressful week. 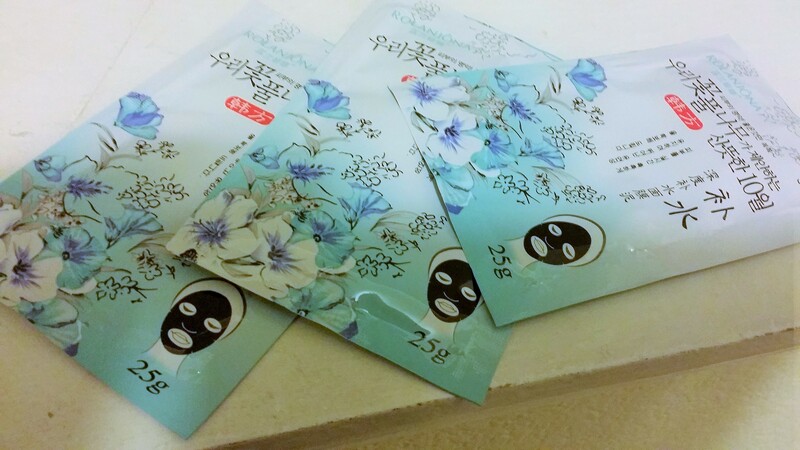 This beauty mask is great if you are looking to rid yourself of those pores on your face, especially around the nose. Basically, you just apply it, sit still, and wait till it hardens on your face. After it’s all dry, make sure to gently remove from your face. When you are pulling it away from your face, you might feel a little hurt from the pulling…and that’s ok! The results will amaze you. It will get rid of those pores, leaving your skin feeling smooth. By the way, I personally chose the black one because the results from it are evident. 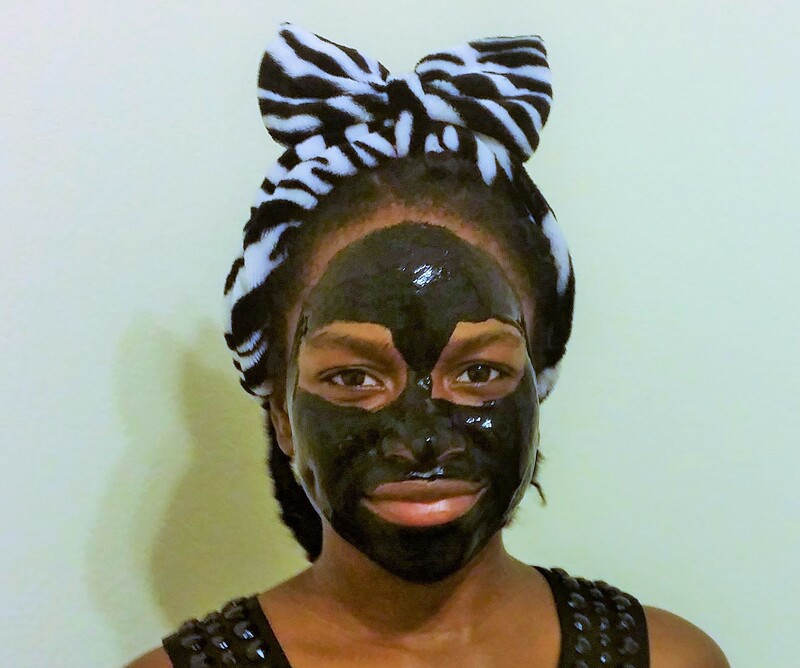 Plus, I love black….hehe…LOL! I love this mask and if you get a chance, try it too.